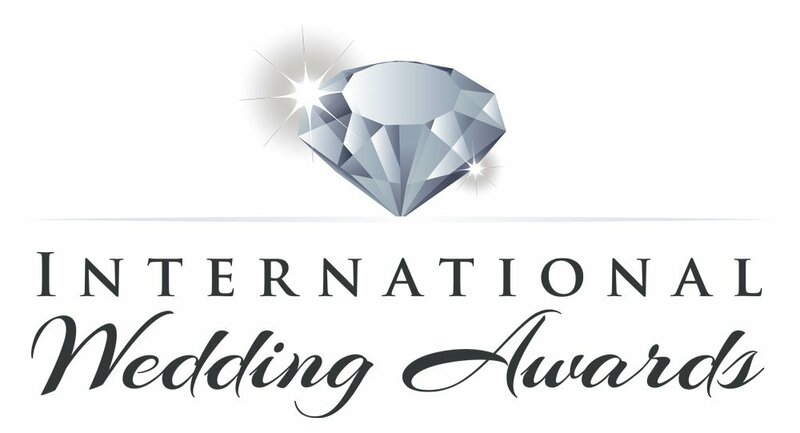 On successfully winning an IWA award, we supply you with the marketing materials you need to announce and celebrate your win! 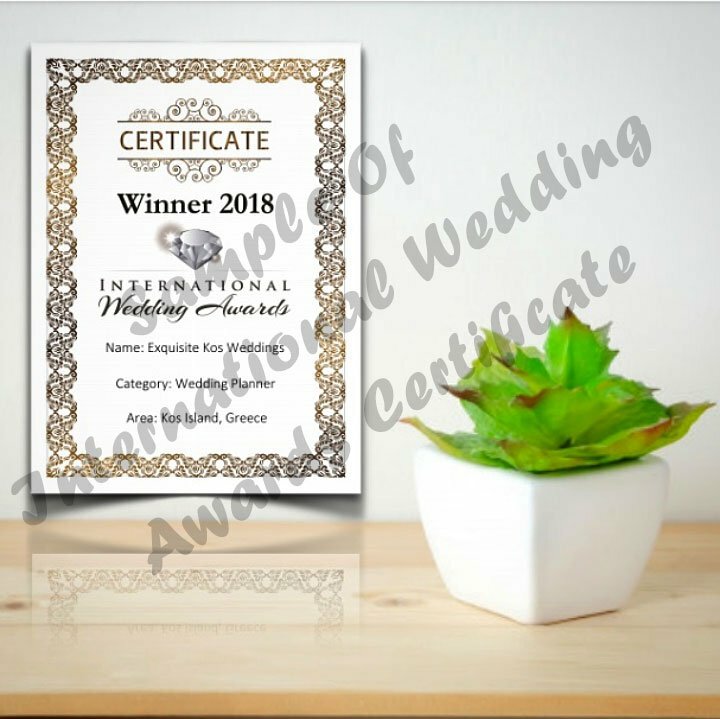 On successfully winning the International Wedding Awards for local, country or global categories, winners’ badges will be sent automatically to you via email to share on your blog, social media pages and website. Order a beautiful A4 certificate personlized with your name, category and area. The certificate will be sent to you in a downloadable format ready for you to print. €25. 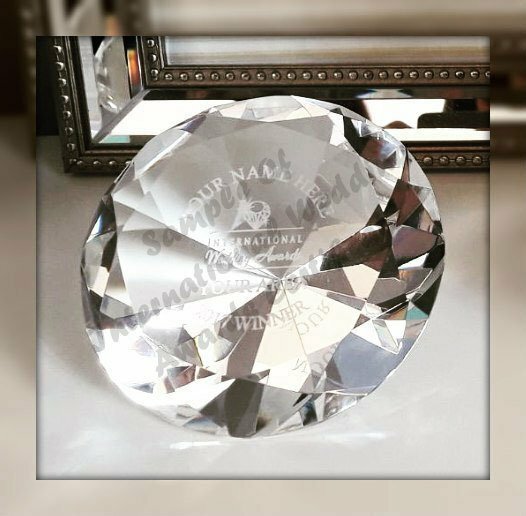 Order a stunning diamond shaped crystal award engraved with your name, category and area. €140 including postage.